Terraverde Residences is located in Carmona Cavite. 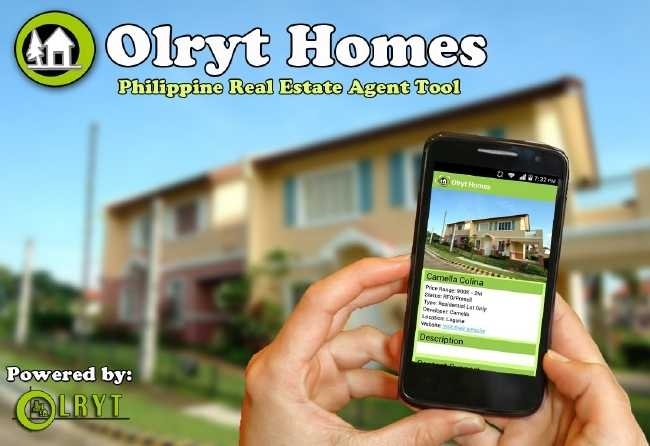 It offers affordable house and lot at murang pabahay. – 1 us ride and 1 jeepney ride lang! !